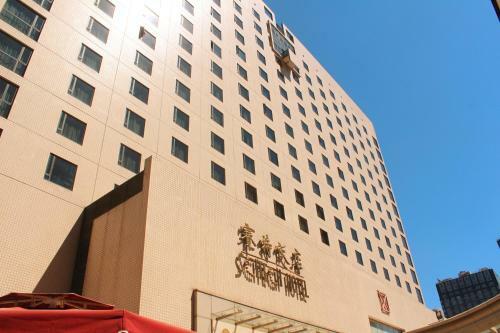 SciTech Hotel is located in the Chaoyang District, along Jianguomenwai Avenue. 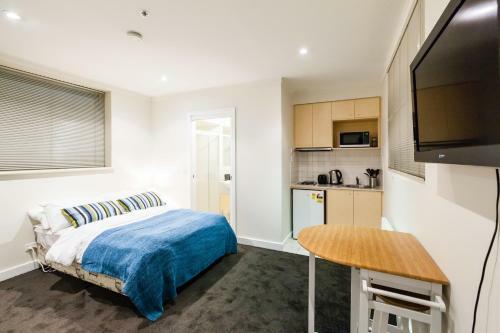 Rooms feature free Wi-Fi and 24-hour room service. An indoor pool and 2 restaurants are available. 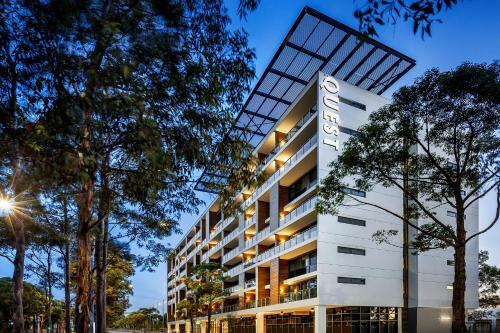 SciTech Hotel offers rooms with air conditioning and private bathrooms.